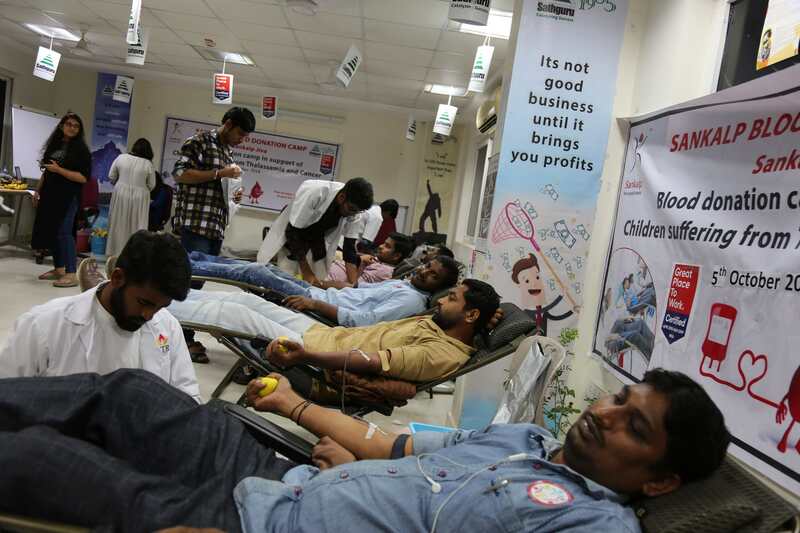 HYDERABAD: Sathguru Management Consultants (SMC), a leading Hyderabad-based company, organised a blood donation camp along with NTR Trust Blood Banks as part of Corporate Social Responsibility on Friday. The camp was organised with a view to helping people who are in dire need of blood but are unable to access due to lack of proper supply. It was overseen by a team of well-equipped and trained medical attendants and an enthusiastic Sankalp team, who made all the necessary arrangements to ensure safety, hygiene and comfort of the donors. 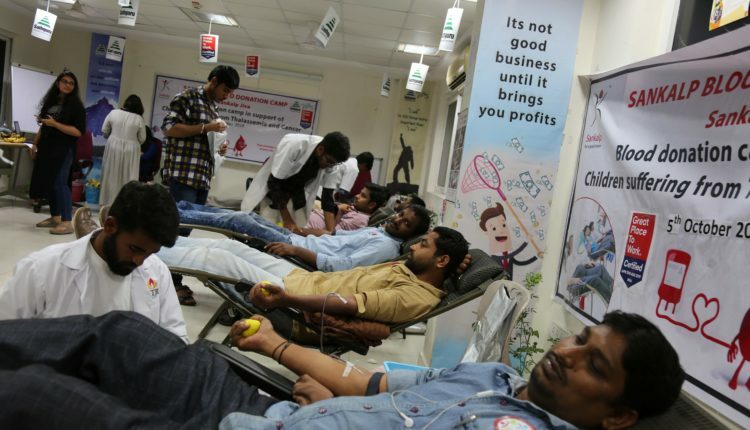 100 units of blood was collected. .